Finally, an easy method for making clear ice! Perfectly insulated system creates a controlled environment where the oxygen is pushed into the bottom tray, leaving you with 4 crystal-clear ice spheres or cubes. Ultra-slow melting Clear Ice won’t dilute your favorite spirits and cocktails. 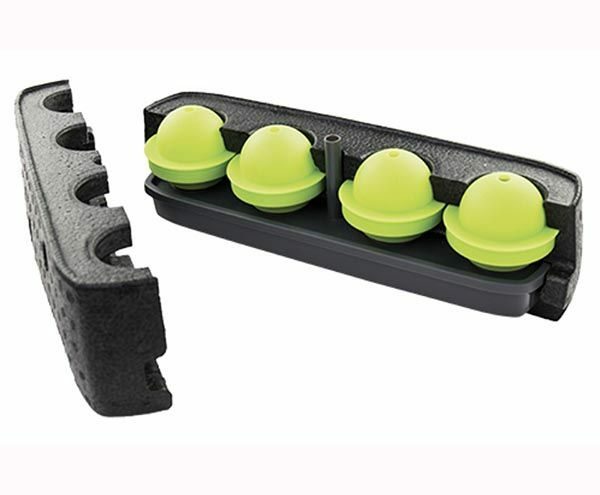 Creates 4 seamless, 2.5″ ice spheres. 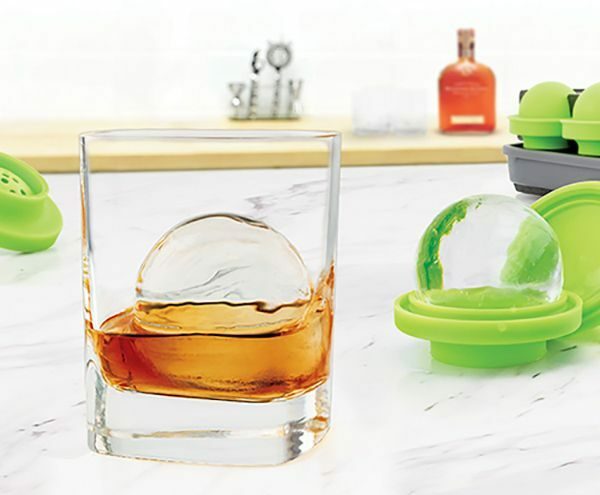 Clear spheres are ultra-slow melting and won’t dilute your favorite spirits. Slim design stores compactly in freezer. Dishwasher safe and BPA free. Tovolo’s mission is to create tools that make any home chef feel confident in the kitchen, designing products that deliver trustworthy performance and are a pleasure to use. Tovolo strives to be the leader in kitchen tool innovation while bringing smiles to their customers.